In a Facebook post in his official page, Garg also offered to return the remuneration received from the BJP for singing its election song in 2016 assembly polls. 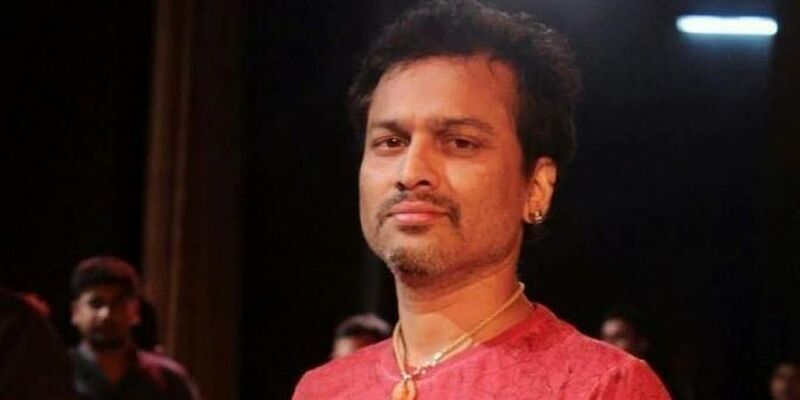 GUWAHATI: Five days after writing an open letter to Assam Chief Minister Sarbananda Sonowal over Citizenship Bill, popular Assam singer Zubeen Garg Sunday demanded him to return "the votes" obtained using the BJP election song sung by him in 2016. In a Facebook post in his official page, Garg also offered to return the remuneration received from the BJP for singing the song. "Dear Sarbananda Sonowal Da, Wrote a letter to you few days back. Guess you are too busy counting the black flags to respond," the popular singer wrote, referring to the ongoing protests across the state with black flags. "So, can I get the votes back that you earned using my voice in 2016? I am ready to refund the remuneration," he added. Garg has over 8.58 lakh followers on Facebook and the post has gone viral with over 800 shares in less than 45 minutes. On January 8, Garg had threatened to launch an agitation by himself if Sonowal fails to take measures to scrap the controversial Citizenship (Amendment) Bill within seven days. The singer had posted an emotional letter addressed to the chief minister on social media along with a photograph of himself holding the letter. Addressing Sonowal as "Sarbada", Garg had said: "Even if the Citizenship Bill has been passed in the Lok Sabha, Sarbada can say no to it. Speak and see, rest will be seen later. I am still keeping my cool." "I won't be in Assam for one week. It will be good if Sarbada takes some action before my return. Otherwise this time, I will agitate on my own. What I will do, I don't know." Two days later, Bollywood playback singer Angarag Mahanta (Papon), who hails from Assam, also opposed the Citizenship (Amendment) Bill saying it hurts the "Assamese sentiments". The Citizenship Amendment Bill seeks to amend the Citizenship Act, 1955 to grant Indian citizenship to the Hindus, Sikhs, Buddhists, Jains, Parsis and Christians, who fled religious persecution in Afghanistan, Bangladesh, Pakistan and entered India before December 31, 2014, after six years of residence in the country, instead of the current 12 years, even if they do not possess any proper documents.